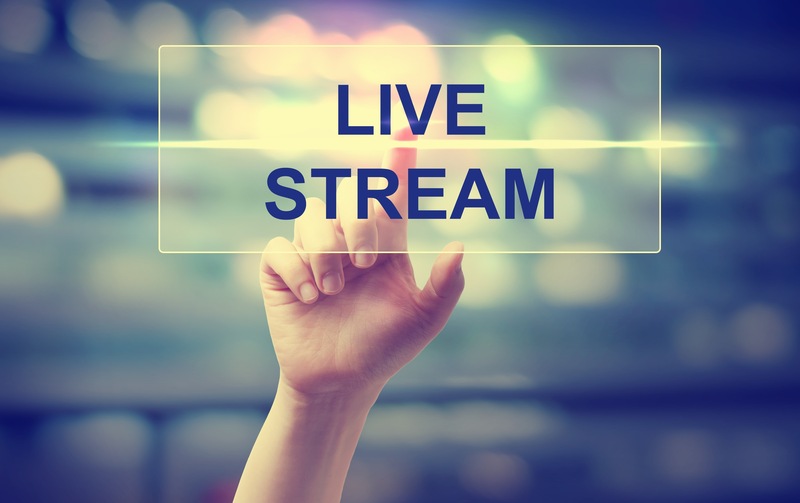 Live video streaming is the latest trend in the social media. Thanks to the ever evolving technology, sharing special moments with friends and family has become so easy. A number of live video streaming apps have emerged which offer fun ways of connecting with people, who can join you in real time during any of your activity. The apps even provide a great advantage to the businesses by offering a new way of engaging audience and establishing brand awareness. And, it goes without saying that there is already a myriad of apps in the market offering amazing services and features. So, before picking up an app, its best to have a brief knowledge about them to decide which one best suits your purpose. Periscope is the live streaming app of Twitter which notifies your followers as soon as you go live. They can even comment, join you, and send hearts in real time. You can also make your broadcast available for replay, after it is over so that the viewers can watch it later. Currently, the replays last for about 24 hours and you can also delete it anytime. It also offers the feature of broadcasting to specific people. Meerkat is another amazing app that makes live streaming possible from anywhere. It is connected to Twitter and when people comment on your stream, each comment becomes a tweet. The app, however, also offers innovative features without the support of Twitter and succeeds in maintaining a loyal audience. It also has an embed tool, using which you can place your live stream on a web page. Your Meerkat page can also save your stream so that you can replay it later. Using this app, public figures, people and pages can share live videos with friends and followers on Facebook. You can also interact with viewers in real time, check out their live reactions, hear what’s on their mind and answer their questions while your broadcast is going on. When you go live, you followers get a notification and can tune in to your broadcast at the right time. Live streaming of interactive shows is way too fun with Streamup. You can go live directly using the app or can also stream using an encoder for special effects, filters and overlays just like a pro. The app also allows you to earn revenues from your streams. Stringwire lets you set up a channel of your own and invite others for streaming live in it. Your Stringwire account can also be linked to your YouTube account. The app offers several advanced features which are fun to explore. It’s a great app for sharing event-based live video in real time. All of your streamed video get saved in your account for future viewing and sharing. Ustream is an excellent live streaming platform for marketers, teams and broadcasters. Every month it hosts more than two million live videos including BusinessBlueprint.com, NASA TV and a 24-hour business channel. It also offers several videos to guide the beginners, track progress and generate leads. You can also get on-site support and video production for premium events. This app allows you to host your live stream on a web page. Using its simple web widget, you can direct people to your web page and increase its traffic. Hang w/ lets you own a user page where your followers can view your live streams. Promoting a live stream is extremely easy using this app. You can go live either using your mobile phone or webcam. There is a large community on Hang w/ and the app also offers lucrative features for streamers like ad sharing, perks and the ability to post on YouTube directly. Although money may sound like a hiccup in your entry in this app, it’s a great choice if you want to get your business rolling through live streaming. It is another platform that allows you to broadcast your video to millions. You can broadcast to viewers watching Twitter, Facebook, Livestream or other websites using your iPhone or iPad. It also has a built-in chat which lets you to interact with your viewers. It also offers features like proprietary analytics and monitoring audience engagement. Live video streaming is indeed a powerful technology. There are a plethora of apps available, but which one is right for you depends on your requirements. Before choosing a mobile app for live video streaming you must first figure out which category of audience you would like to engage through your broadcasts. The apps get regular updates and bug fixes in an attempt to improve your experience consistently.